I must have changed my outfit around four times on the last day I spent in Dubai. 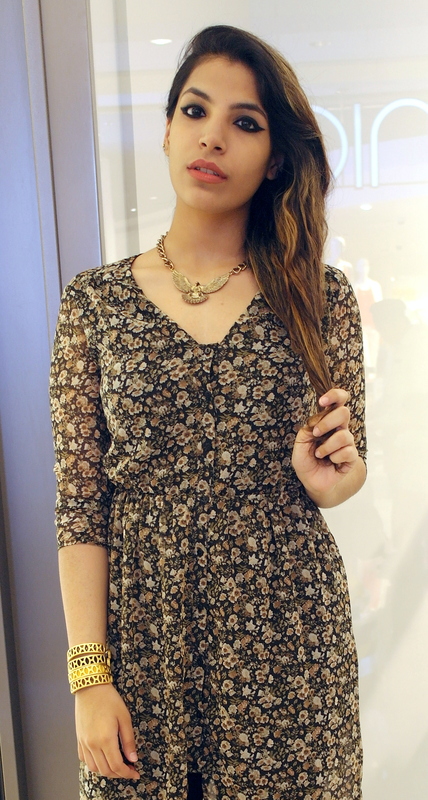 The first of which was this gorgeous maxi shirt dress from Bershka – which has got to be one of my favourite stores ever! I first discovered the brand in Portugal around 2008/9 and I must mention that the stock they have in Portugal is better than what their stores stock in the UK. Don’t shoot the messenger cause it’s pretty true. It’s the same with Zara and Desigual – the latter in which I can’t fathom ever buying anything in (it’s almost too messy a sight for my eyes.) The reason for which however I attribute to Portugal being so close to Spain, which is where the brands mentioned above originated from so it makes sense for the Portuguese stores to get the creme de crop in terms of stock. Have a good Bank Holiday or in other regions cases, just a really great weekend everyone!